MagNET Workshop: Canada – Japan was held. 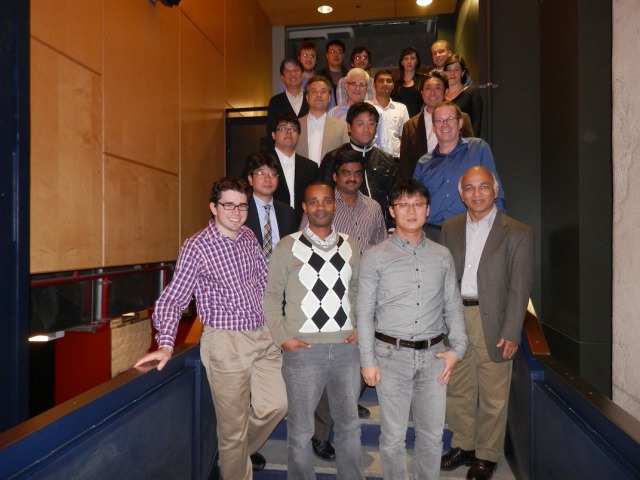 A joint workshop, MRC-KU and MagNET which is an Mg Alloy research group in Canada, was held at McGill University in Montreal, Canada. Prof. Ando, Prof. Yamasaki, Dr. Kitahara and Dr. Kim presented the progress in R&D of Mg Alloys in MRC. 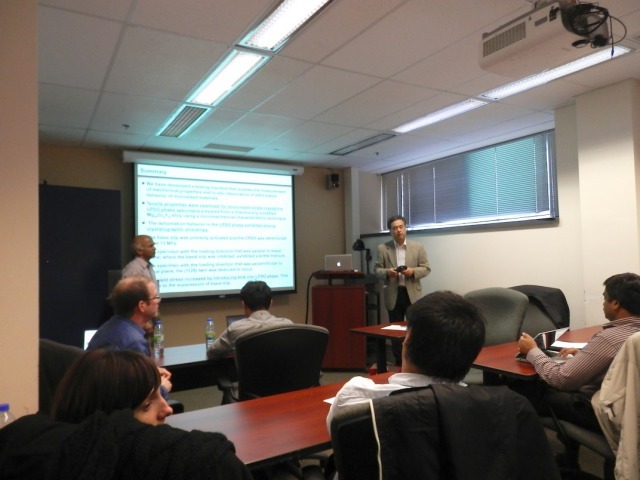 Posted by mrc.ku｜News｜Comments Off on MagNET Workshop: Canada – Japan was held.